What’s been happening since the last post? Well, Hells Wives hit the highway to Hellmilton and played Raggedy Angst, score 102-166 to Raggedy Angst…. 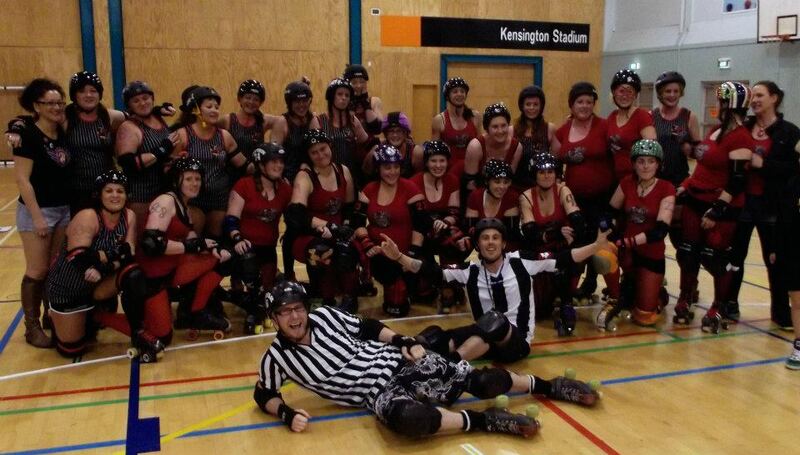 Then Hells Wives hosted Hibiscus Coast Rollers’ Bella Mafia in what was Bella Mafia’s very first bout! Score, 362-16 to Hells Wives! And our next bout, our intra-league final between Diva Destruction and Deathrow Dolls, well, it had to be cancelled (booo-hooo!) but the rematch is set for sometime in 2013! What’s up next? Our final event of the season and it’s going to be AMAZING! This entry was posted on September 22, 2012 by nnderby. It was filed under EVENTS! 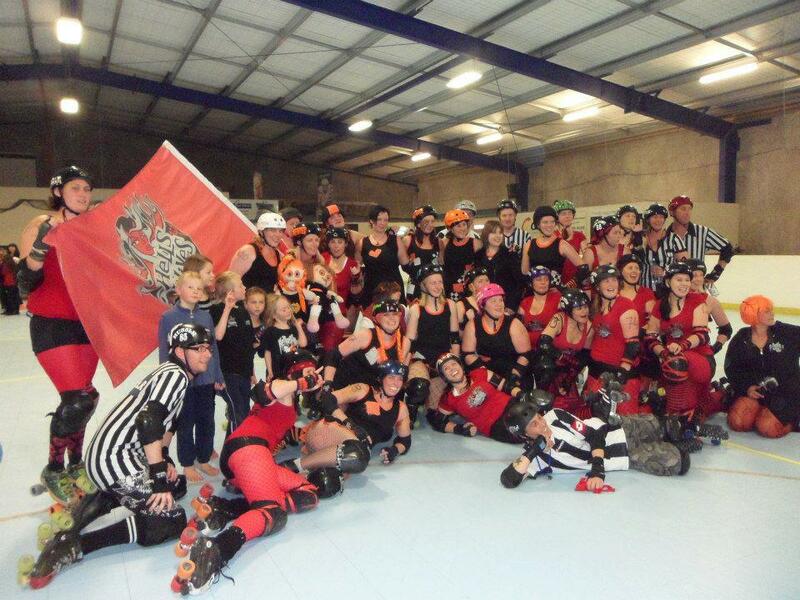 and was tagged with deathrow dolls, diva destruction, HBC Rollers, hellmilton roller ghouls, Hells Wives, Northland Nightmares, Northland Nightmares Roller Girls, Northland Nightmares Roller Girlz, Northland Nightmares. Northland Nightmares Roller Girlz, Northland Roller Derby, Roller Derby, rollerderby.